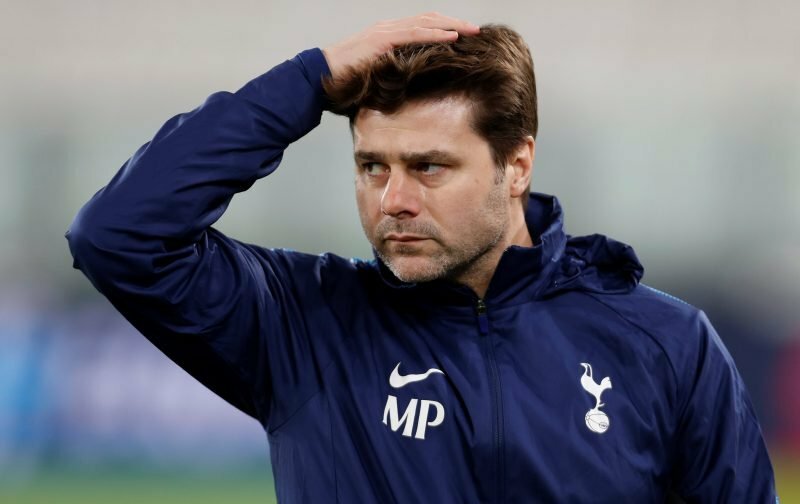 Tottenham Hotspur’s winning run under manager Mauricio Pochettino came crashing to an end today as we hosted newly promoted Wolverhampton Wanderers at Wembley Stadium. Despite taking the lead through Harry Kane in the 22nd minute of the match, whether we stepped off or Wolves improved that much is open for some debate, but we didn’t build on our advantage and with pressure increasing from them we were eventually found out and they scored three times in the final 20 minutes of the game to take all three points and few could ultimately argue that they weren’t good value for it. With plenty of reasons for optimism this year, the game does show some of our weaknesses in depth when injuries hit and the lack of substitutions when we clearly needed some kind of fresh impetus probably tells its own story. There was going to be a hiccup or two before the end of the campaign so just as people were trying to not get too high in recent weeks, nobody should be too low after this loss. Speaking to the BBC following the game, a frustrated Pochettino explained. Perhaps Porch should have played KWP and Rose at full-back again? Winks and Sissoko were understandably tired after so many recent games, and when they began to flag in the second half at 1-0 we could have brought on Skipp for Sissoko and played Eriksen deeper to shore up the midfield. Bringing on Llorente and banging long balls up to him might have been effective as in other games, but he wasn’t even on the bench. Why not? He offers a real alternative. Well learn and implement some new tactics then , buy some players that add depth to the squad and FFS spot what’s going wrong and fix it before it’s too late in a game. Why if Poch sees the team are tired, didn’t he bring on 2 more subs, and ‘park the bus’ ? For me he’s a brilliant coach, but yesterday’s last 20 minutes was unbelievable, such a waste of a chance to cement our position in the table & continue a great run.